Leicestershire gate installations, sliding gates, automated gates – supplied, designed and installed. We supply and install automated gates, sliding gates and barriers throughout the Leicestershire area. Midland Control Systems was established in 1986 and we are a family run business with an enviable reputation for quality and reliability throughout the entire Midlands and Staffordshire. We always maintain the highest engineering standards, thereby ensuring a renowned quality of installation, backed up by the same standard of after sales care, making our name the envy of our competitors. Our skilled gate engineers are experienced, friendly and will install your gates or intercom system with ease. Our company has developed a range of driveway gates fabricated using both steel and timber, designs suitable for domestic and commercial properties. 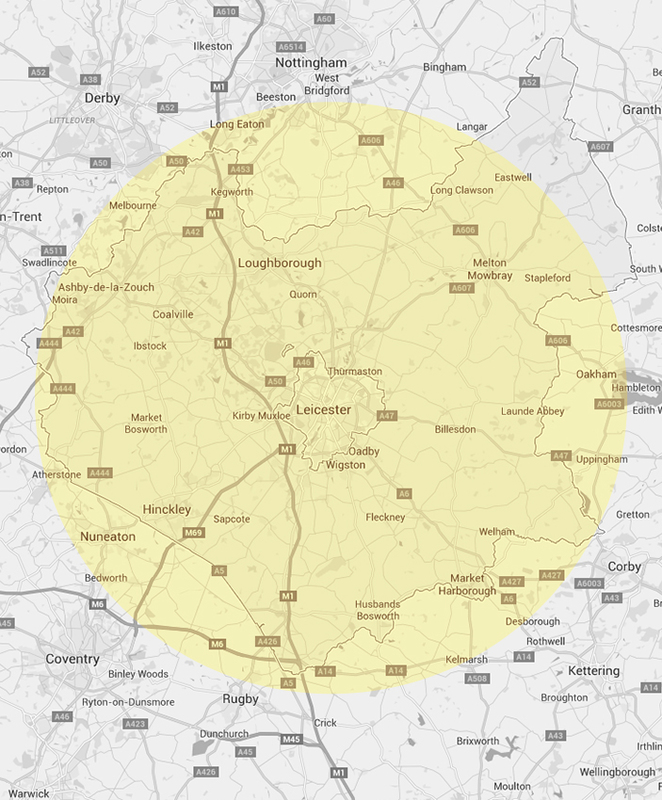 Our Leicestershire gate installation team are all trained to a high engineering standard. Midland Control Systems take great pride in providing all our customers, both domestic and commercial, with a professional, efficient and comprehensive gate and barrier installation service backed by an excellent after sales service. Midland Control Systems use automation products that have been manufactured to the highest engineering standards. We will incorporate new technologies and design innovations in all of our gate installations; this ensures we always provide the best service possible. Midland Control Systems use automation products that are fully industry tested and approved, we are therefore confident our installations will always perform even in the worst of British weather conditions. We are fully approved installers for both FAAC and Power door gate automation and access control systems. Our team of skilled engineers have a vast technical knowledge and experience of automated gates, sliding gates and barrier systems. We are able to competently work on any installation or access control system from any manufacturer or installer. No obligation Free of Charge site survey. Using digital photography, we will illustrate the property frontage with a range of selected gate designs. Full high quality fabrication and professional gate installation service. On going maintenance and repair services. Excellent after sales support and customer services. If you demand the very best in gate quality and service in Leicestershire then look no further and contact Midland Control Systems today.